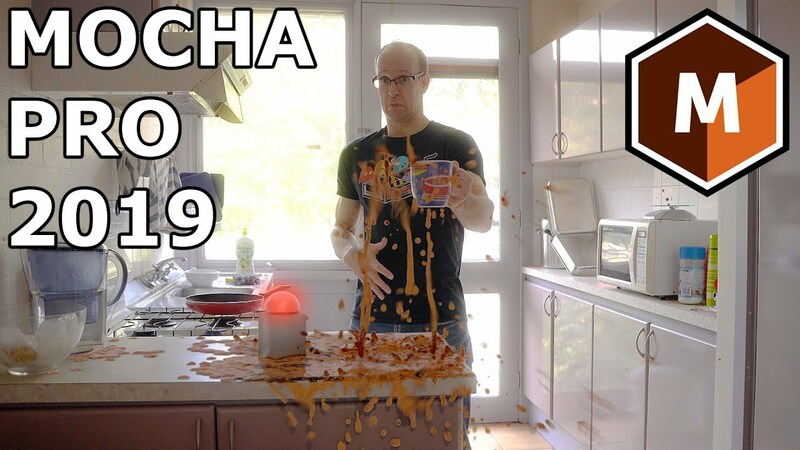 Popular VFX tutorial Youtuber, Surfaced Studio, reviews the new features and gives an overview of Mocha Pro 2019. His fave feature? GPU-accelerated object removals!